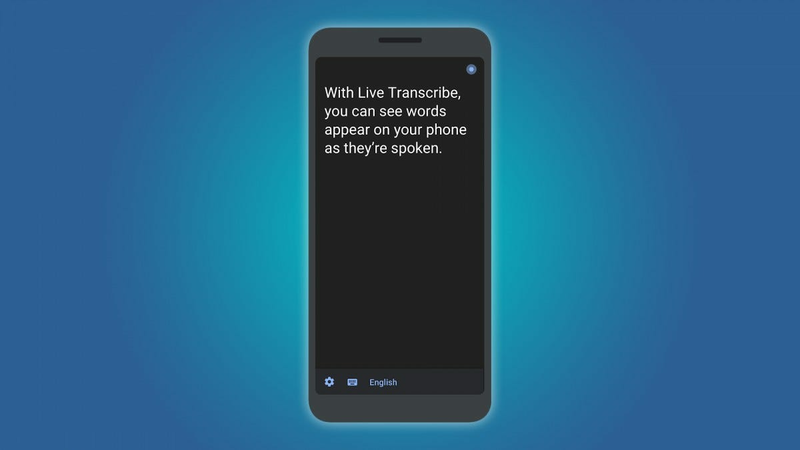 While the Live Transcription app specifically aims to help anyone with hearing impairments, the Sound Amplifier app is really just for the near-deaf and hard of hearing. When paired with some earbuds or a hearing aid, the Sound Amplifier makes it easier to hear quiet sounds, and cuts out unwanted sounds. 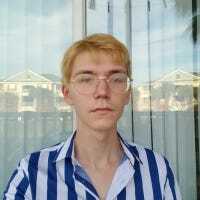 The Sound Amplifier app is essentially an audio enhancer. 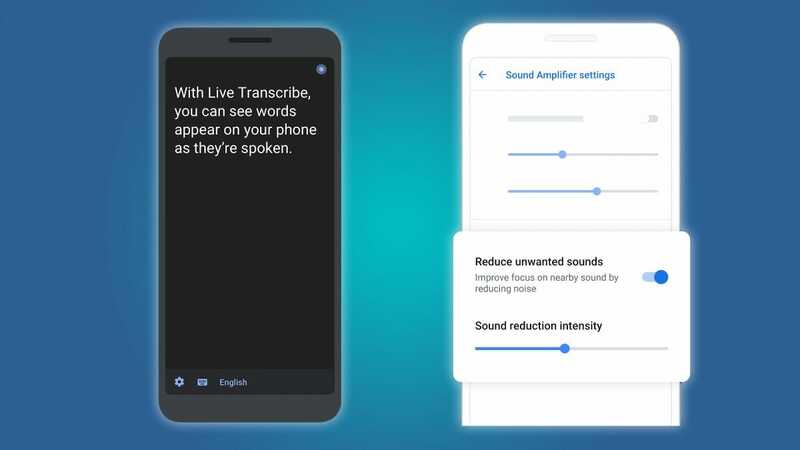 Google recently made a move to provide native Android support for all ASHA hearing aids, and the Sound Amplifier is a great addition to the accessibility features that Google has already put into place. 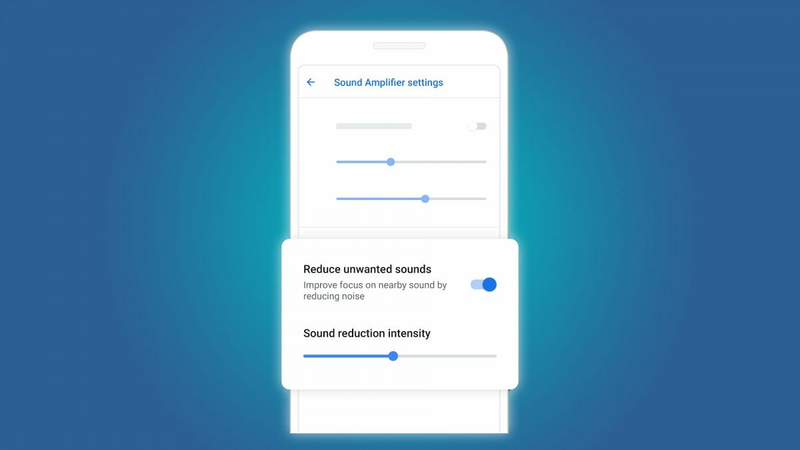 The Sound Amplifier is available on the Play store right now, so there’s no rush to add yourself to any waitlists. Apple took to New York City today for another major product showcase to close out October. The event, which began today at 10 AM EDT, saw the manufacturer reveal a new iPad Pro and Mac hardware, with announcements by way of new reveals such as an improved Mac Mini.